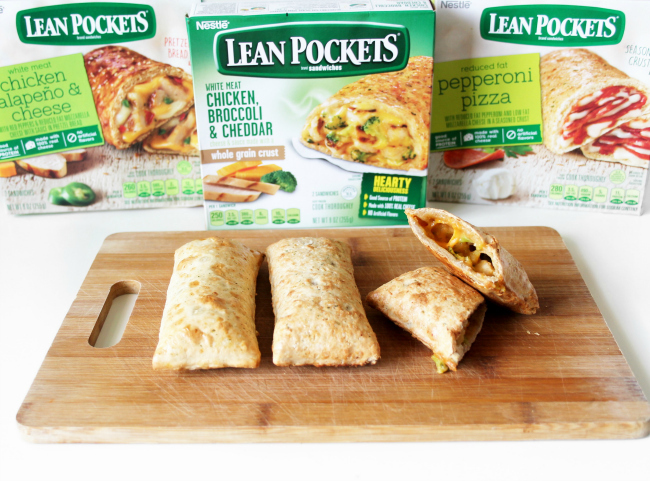 On days when I don't want to be in the kitchen long (which is everyday😂) I opt for Lean Pockets. 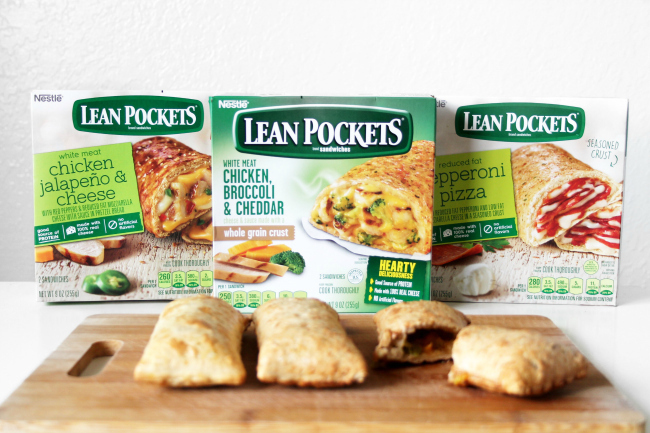 Lean Pockets are delicious, convenient, and affordable. 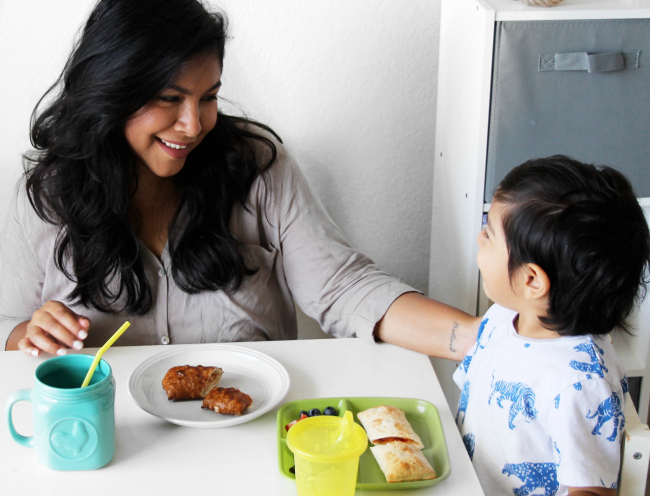 They give me the chance to take a break and fully enjoy my lunch with my kiddo. They also help control the hangry person inside. I love that I have different flavor options that are all a good source of protein, 100% real cheese and contain zero artificial flavors. I love all of the flavors but Chicken and Broccoli is my favorite. I pop my Lean Pockets in the oven and chop up a delicious salad for myself, while Evan has a bowl of fruit. 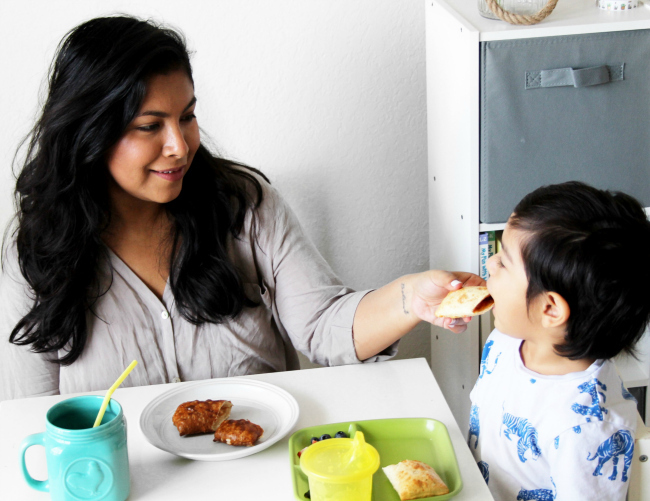 Lunch has never been so easy and delicious! 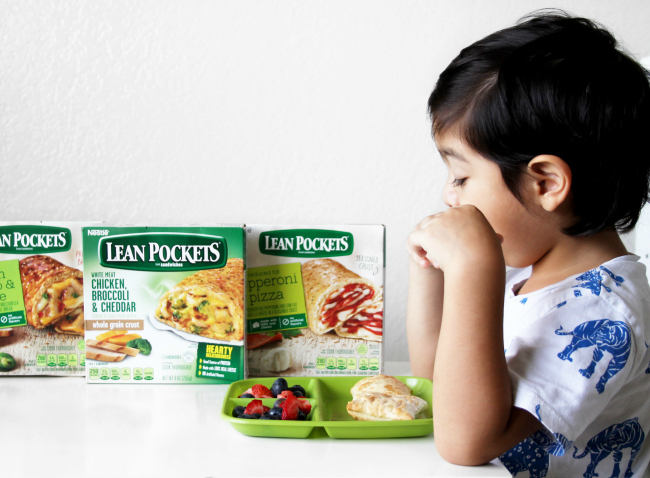 CLICK HERE to receive $1 off when you purchase 3 Lean Pockets products! Keep those freezers stocked and avoid the hangry-ness! !